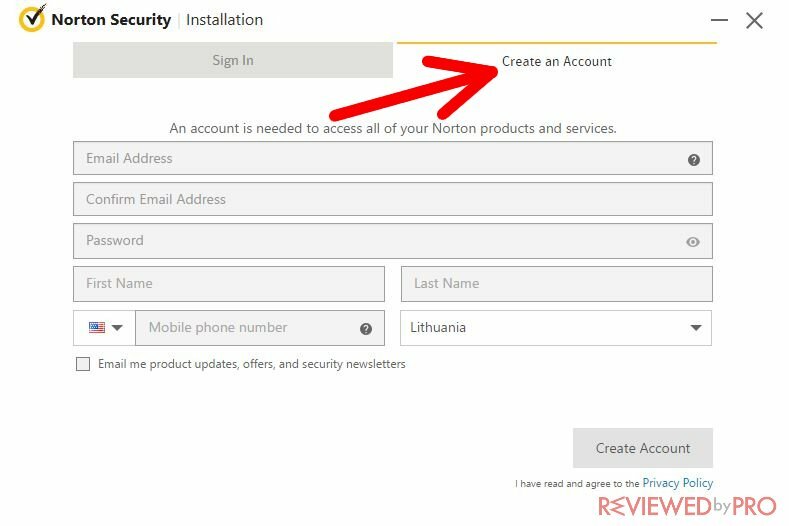 This short manual will help you download and install the newest version of Norton Security. In addition, you will learn about the main features so you could operate the application a lot easier. 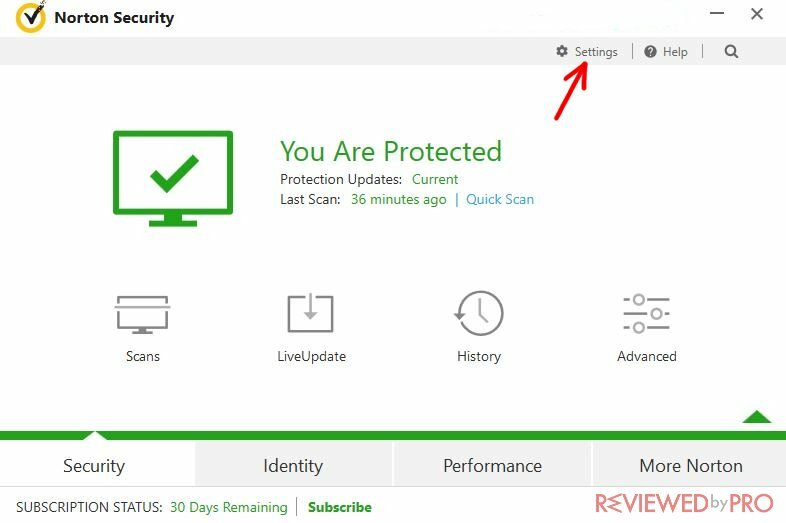 Just follow these steps and try it on your computer in order to protect it from malware. 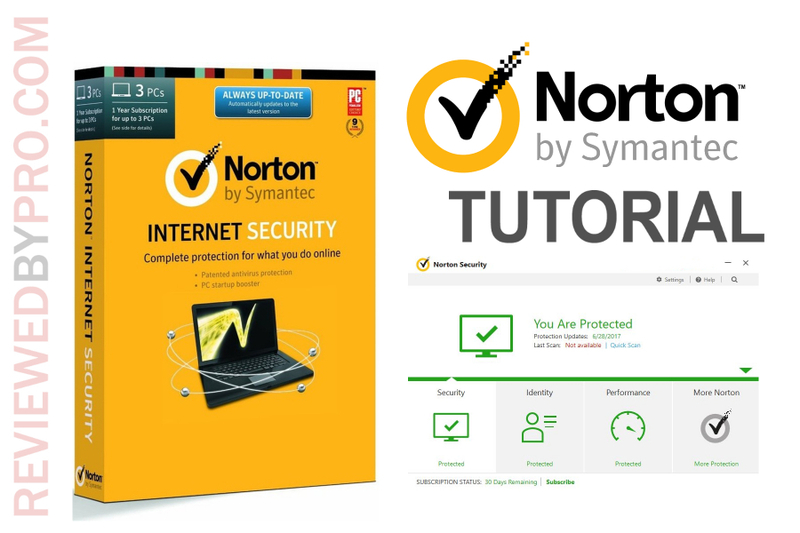 The first thing you should do is to download Norton Security, which you can do on this page. As you can see, you can use a free 30-day trial. You can also choose the Deluxe or Premium Security options. 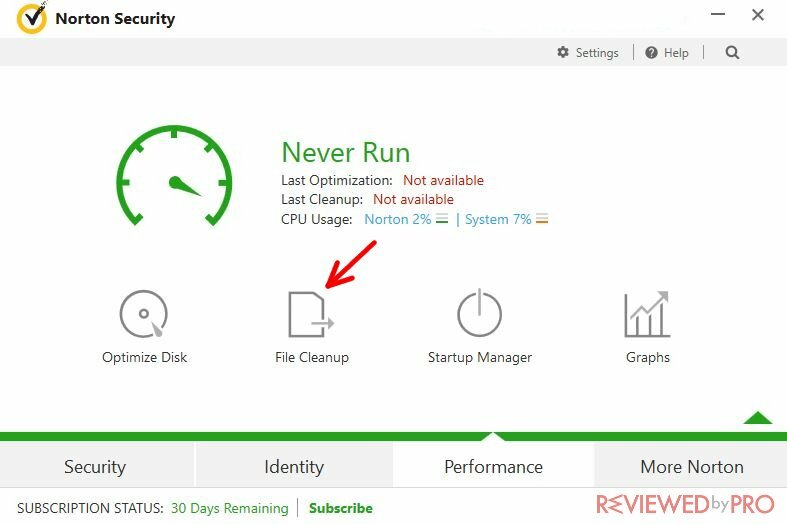 The Norton installation file takes up very little space – it’s even under one megabyte, so it should be downloaded onto your PC very quickly. 1. After the file is downloaded, just press on it and confirm your selection after the Windows system asks you if you trust this source. Once you press ‘confirm’, the Installation Wizard will begin its job. 2. 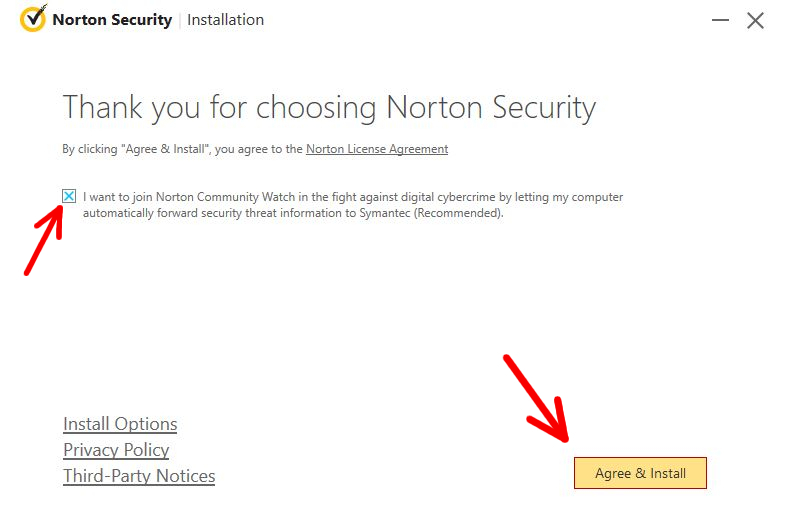 Now you should see a window where you should press “Agree and Install”. 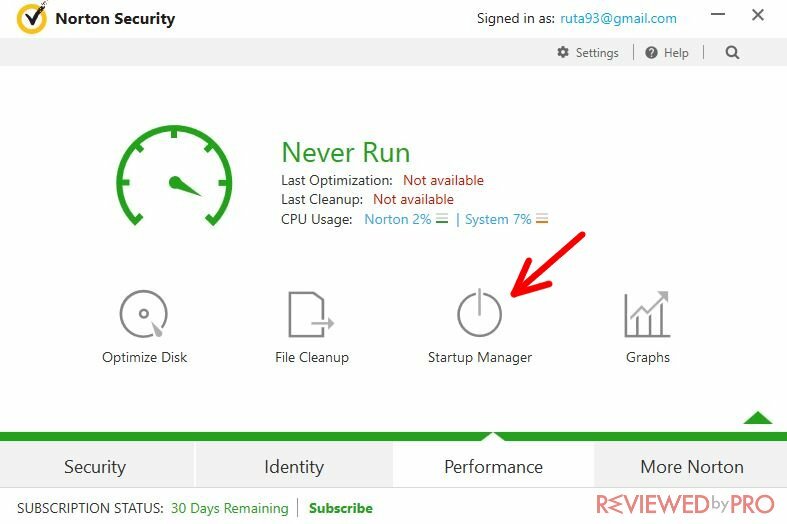 However, before clicking it, pay attention to the checkbox – you have to mark whether you want to join Norton Community Watch or not. 3. 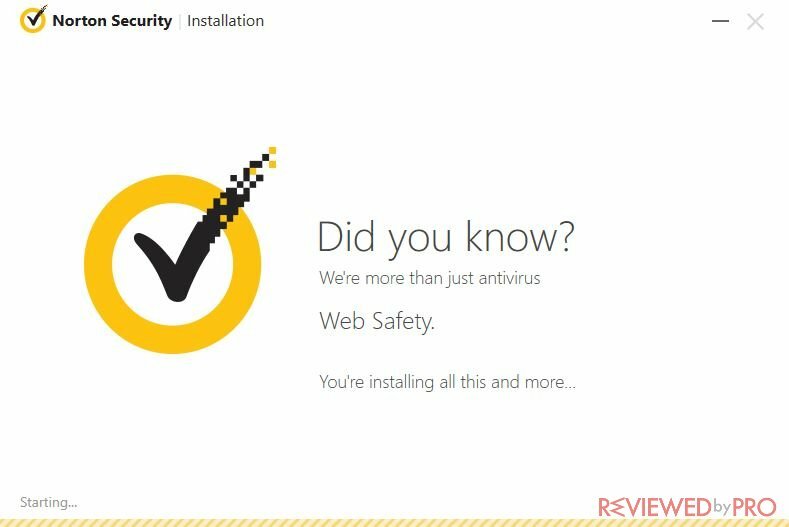 After clicking, you should see a yellow bar, indicating the installation of Norton. 4. Now you can see a table with two options – “Sign In” and “Create an Account”. 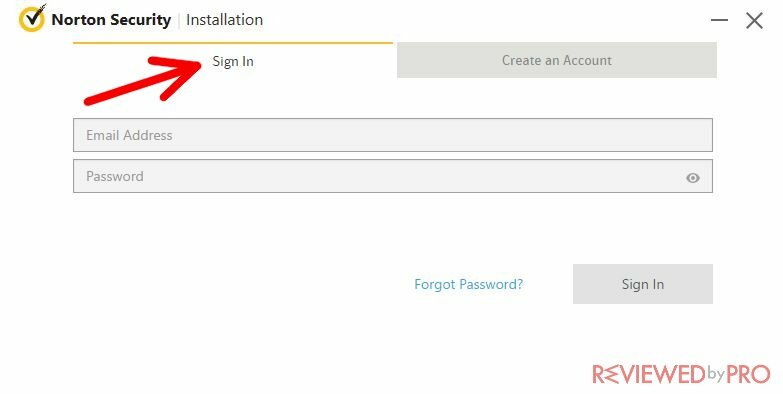 If it is your first time using Norton, you should click on the bar that says “Create an Account”. 5. Fill in the required information, like your email address, name, and password. 6. Now you have the application installed on your computer. You can press “Start Tour” so that the software would show you all the features and how to use them. 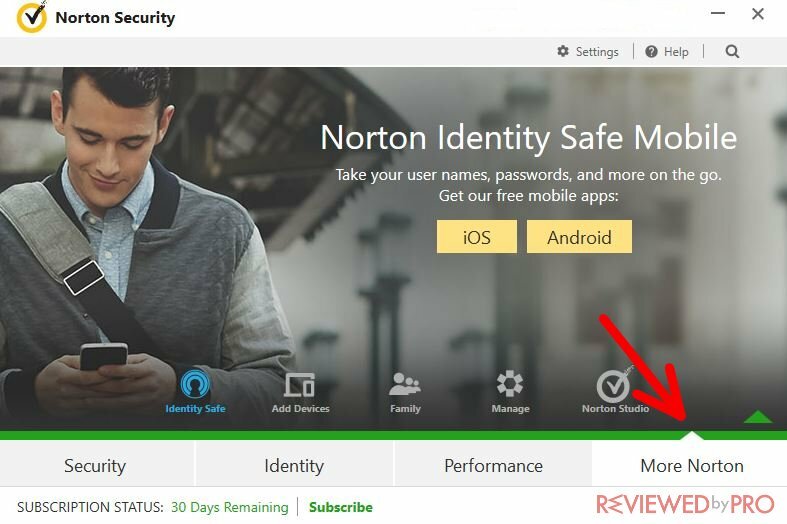 Let’s start the Norton Security program. As you can see, the home screen has been loaded. Security – in the security tab, you will have lots of different options. For example, it is the right place to go when you want to check your PC for viruses. Just press on it and then press ‘Run scans’. 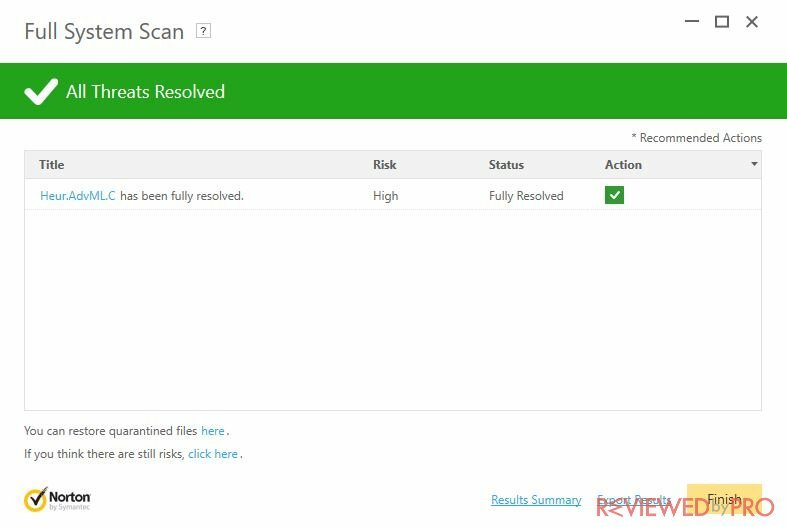 Later on, you will be able to run a full PC scan or choose a quick scan for quick results. LiveUpdate will help you keep your software up to date. If any updates are missing, the program will usually alert you that it is waiting to be updated. 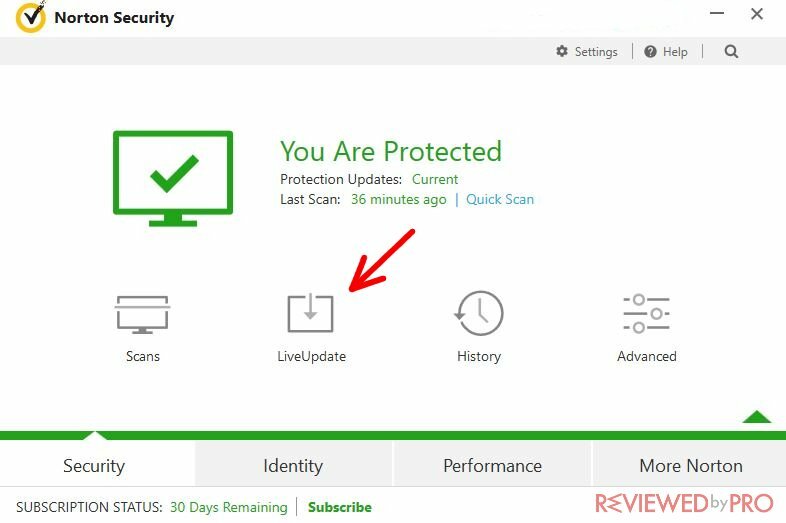 If you see that the protection updates are current, then it means you do not have to do anything. History will show you all the updates and scans that were processed in the past. 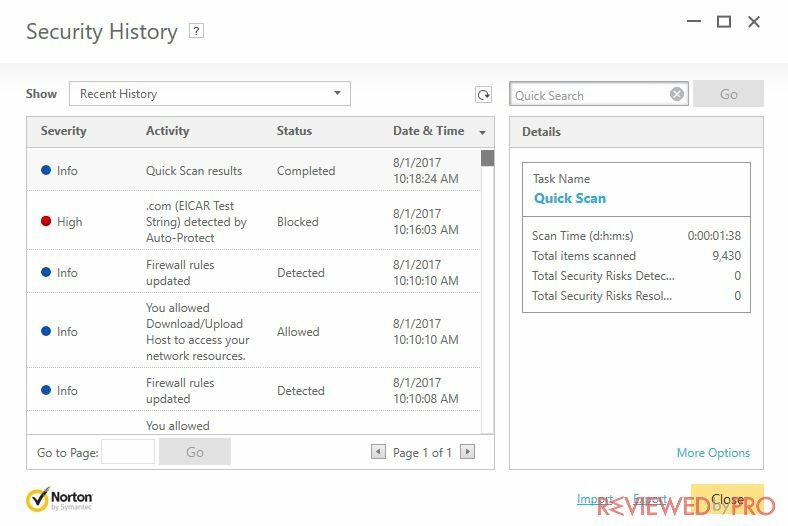 When you open it, you can see all the information about your past scans and detected threats. Identity – this tab indicates whether your identity is protected on the web. 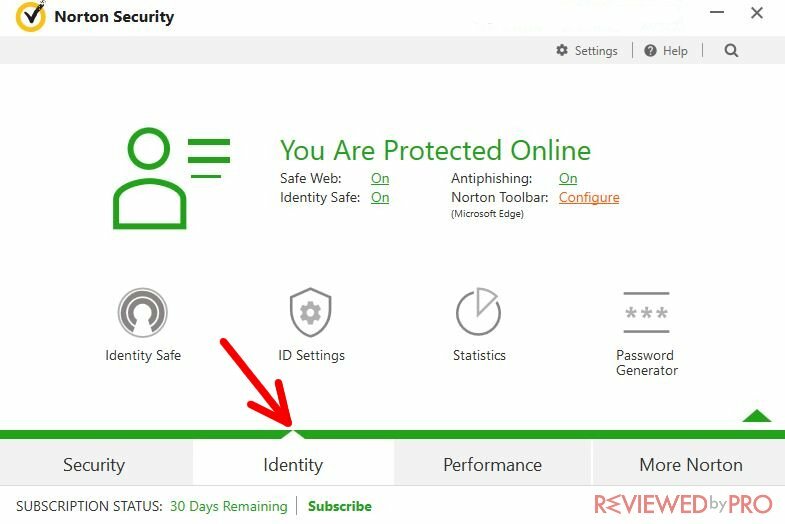 You have a few additional features here that include Safe Web, Anti-Phishing, Safe Identity and the Norton Toolbar. The first three features are on by default, while you would have to configure the Norton Toolbar if you want to use it. The Norton Toolbar will help you identify the malicious websites on the Internet and will scan the files that you download onto your device before you use them. 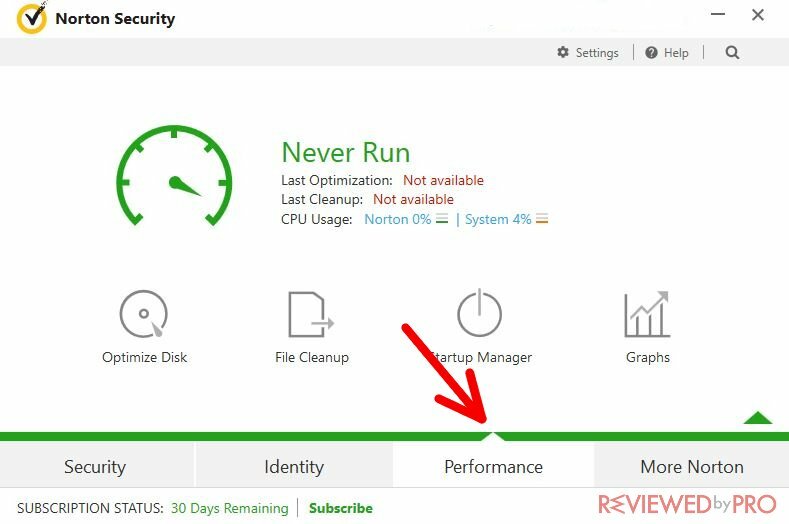 Performance – this tab makes your computer run faster. You have several useful features here that include Optimize Disk, File Cleanup, Startup Manager, and Graphs. If you want your hard drive to stay healthy and your operating system to work as efficiently as possible, you should check out the Optimize Disk feature, as it will help you maintain your PC to its best abilities. File Cleanup is also a very useful feature for those, who want to clean up some space on their hard drives as well as keep the PC performance to a high level. Startup Manager will help you customize your startup experience. For example, there might be some applications that you do not use, but they always automatically start when you boot the device. With this powerful tool, you will be able to choose which programs should start immediately when the Windows OS starts, and which should only run manually. This tool will surely help optimize your PC to a maximum level. 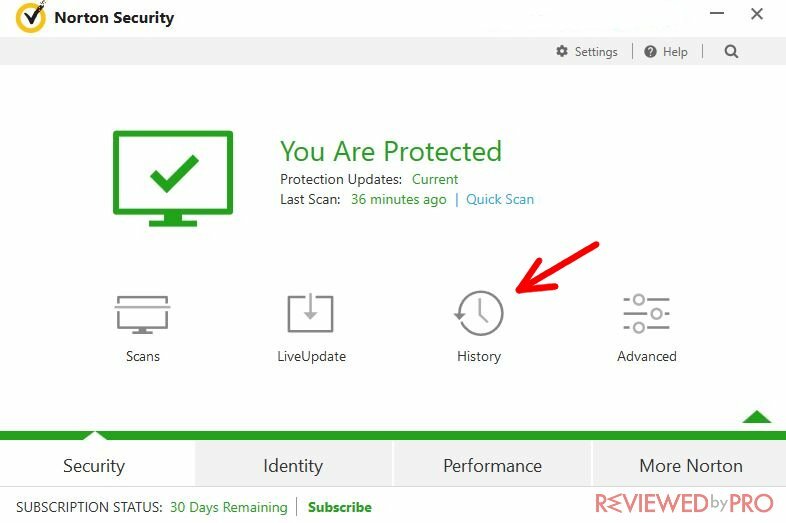 More Norton – the More Norton tab opens other protection options that include Anti-Spam and Firewall. In the Firewall feature, you will be able to choose from a variety of options and settings. You will be able to reset the firewall or block certain ports. However, these are the switches that only advanced users should use. There’s also the ‘Settings’ button at the top of the page. This button will help you manage your current notifications, schedule tasks, and configure various features of the anti-virus and firewall engines. You will also be able to enter the silent mode, which is also known as the ‘gamer mode’. It is quite easy to scan the PC with this application. Also, there are many kinds of scans as you can see in the picture. 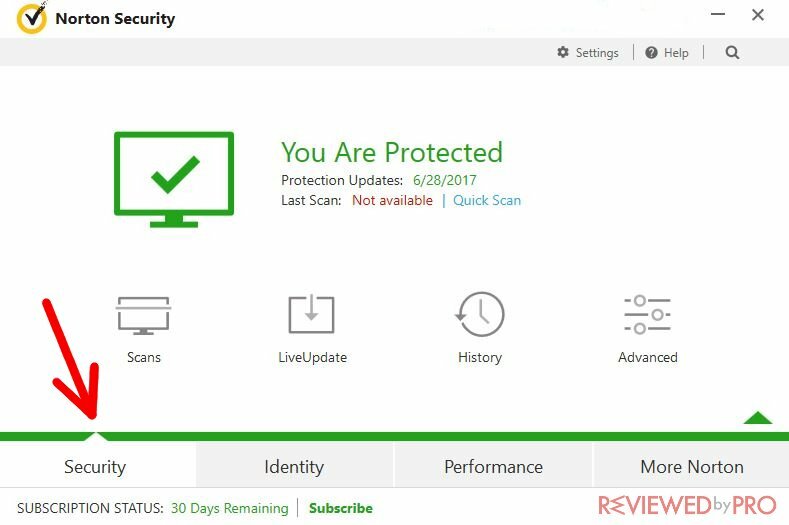 The most useful one is the Full System Scan as it checks all of your computer for malware. 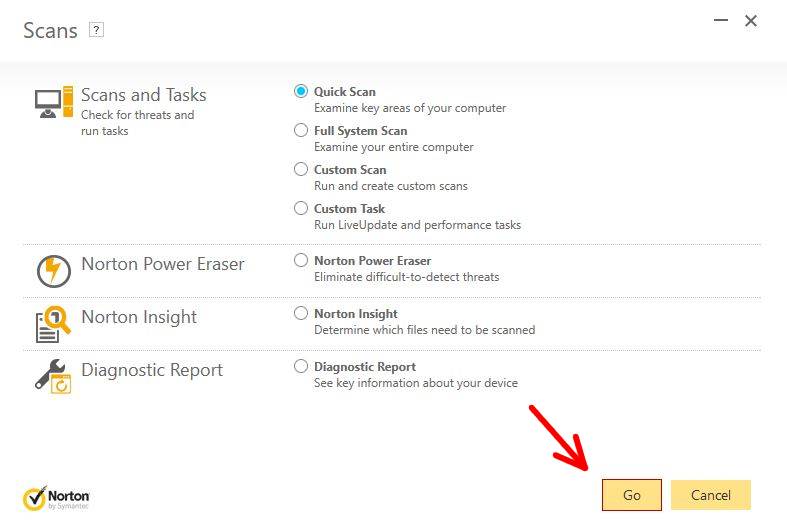 You simply need to mark your preferred type of scan and click “Go”. After the process, the anti-malware application will show you the results and the threats found. 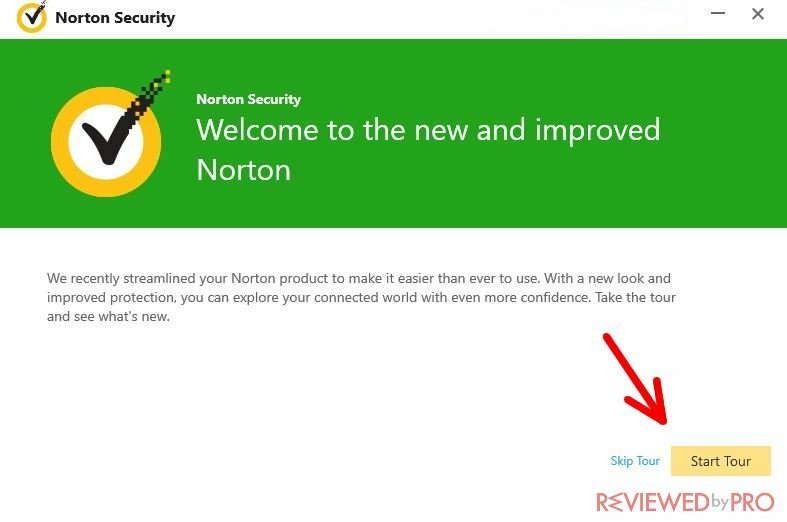 If you want to get the full version of Norton Security, simply click “Subscribe” at the bottom of the program's window. The paid version offers an even better protection and unlocks a lot of features.